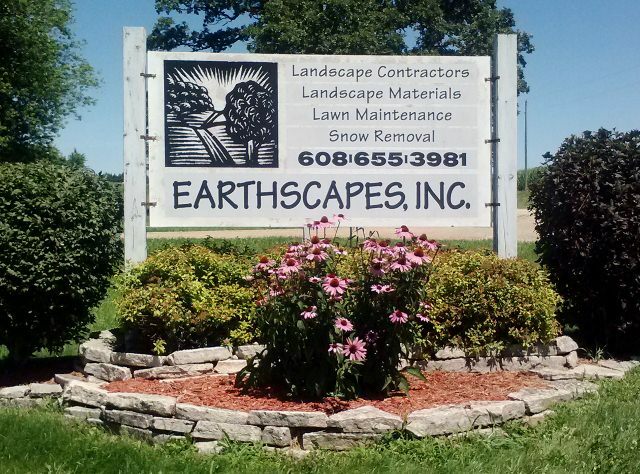 Welcome to Earthscapes, Inc. We are professional landscape and lawn maintenance contractors. We offer a broad range of services to fit your needs. Earthscapes Materials can provide many landscape items for the do-it-your-selfers. Worried about snow in the winter? Call Earthscapes, Inc. for all your snow removal concerns.